Call us at (310) 560-5060 or email us at info@OrganizingConceptsandDesigns.com to schedule a consultation and learn how you can benefit from Professional Organizing. 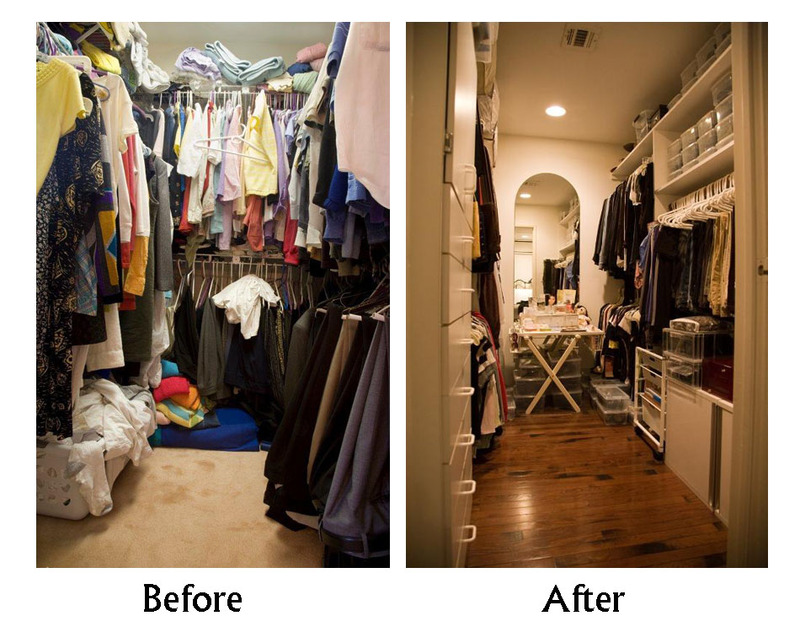 How many times have you used these excuses when defending your disorganized space? Let us help you get “better” organized. Tax Preparation & Filing Systems. Good Times! Seems like every article I’ve received for the last few months has been about tax preparation. So as not to inundate everyone on my email list with yet another article about tax preparation, I chose to write about other things the past few months. However, now that “tax time” is over (for most of us), I thought it would be a good time to put this information out there. First of all, I don’t think I’ve ever met anyone who wouldn’t rather be doing anything else besides getting their taxes ready or “doing” their taxes. I know, and I’m sure you know, a lot of people that have to scramble or spend many hours to pull their paperwork together to file their taxes year after year. So many people just can’t seem to get it together timely and have to file extensions even though we all know that every year on April 15th we have to file our taxes. Of course, there are extenuating circumstances and some do have to wait and file in October, but, for the rest, in my opinion, filing an extension just prolongs the agony of having to get this paperwork done. Think about this…What if it only took an hour every year to pull your tax documents together? Don’t you think that most people wouldn’t dread it as much? Of course nobody wants to give the government their hard-earned money BUT, I’m thinking it wouldn’t be such a dreadful task if it only took an hour to pull it together. Truth be told, it should not take more than an hour to pull your tax documents together. 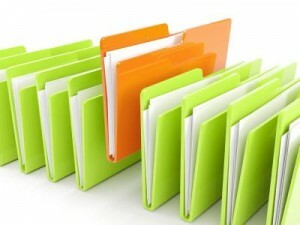 To Continue Reading: Tax Preparation and Filing Systems. Good Times! Based in Encino, Organizing Concepts and Designs provides home and office organization throughout the Los Angeles area as well as assistance with relocations and estate sales. Founder Dina Newman is a long-time member of the National Association of Professional Organizers who strives to uphold the association’s tenets of respect and confidentiality. 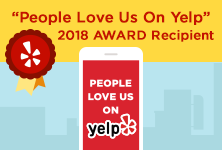 Organizing Concepts and Designs was named Best of Thumbtack for 2016 and received both the Angie’s List Super Service Award and Encino Small Business Excellence Award. by Voyagela.com Today we’d like to introduce you to Dina Newman. Thanks for sharing your story with us Dina. So, let’s start at the beginning and we can move on from there. After working as a Legal Assistant/Office Manager for 30 years I decided to start an Organizing business. I wanted to take the skills and experience that I acquired while working in the legal industry and my natural organizational talents to help others get organized or better organized, as the case may be. Organizing Concepts and Designs, aka OCD, has given me a positive and powerful way to channel my OCD tendencies. Our services include Residential Organizing, Office Organizing, Relocations and Estate Sales. Organizing Concepts and Designs has 5 Star ratings with Yelp, GoogleMyBusiness, Angie’s List and Thumbtack. For the most part, my journey has been smooth. While there’s always bumps in the road, I’ve learned how to navigate them by learning from the experience. I find that the hardest thing is keeping up with technology and social media. That said, I know that the only way to stay relevant is to keep learning and doing my best to keep up with the latest trends.